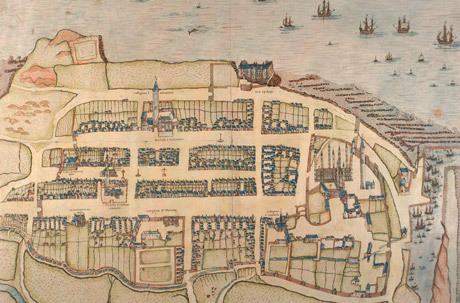 Ever wondered what it was like to wander the streets of medieval St Andrews? 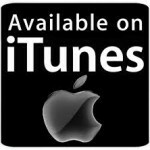 See for yourself, with a new, freely available app developed by academics at the University of St Andrews. 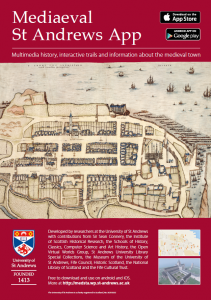 The Medieval St Andrews App is a mobile application that enables learners to concurrently explore the physicality of St Andrews and access location specific research. The App acts as a guide providing a narrative linking together specific locations on the physical trail, which is freely available to students, visitors to St Andrews and the general public.